Very excited for this new creation for this upcoming Fall. 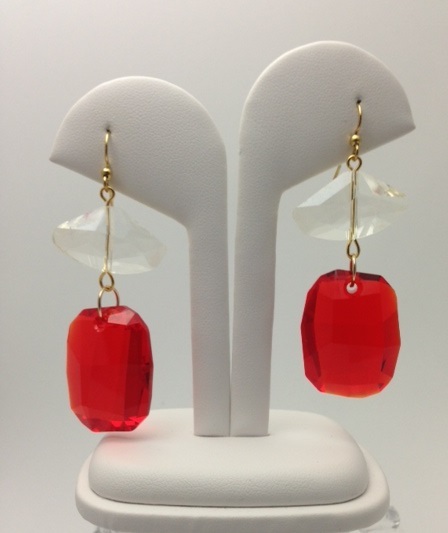 Where red pieces are an absolute must, this earring can be paired with endless options. I used large red Swarovski pendant drops to help give it the glam appeal along with my favorite gold filled components to provide you with long lasting wear. What do you think?